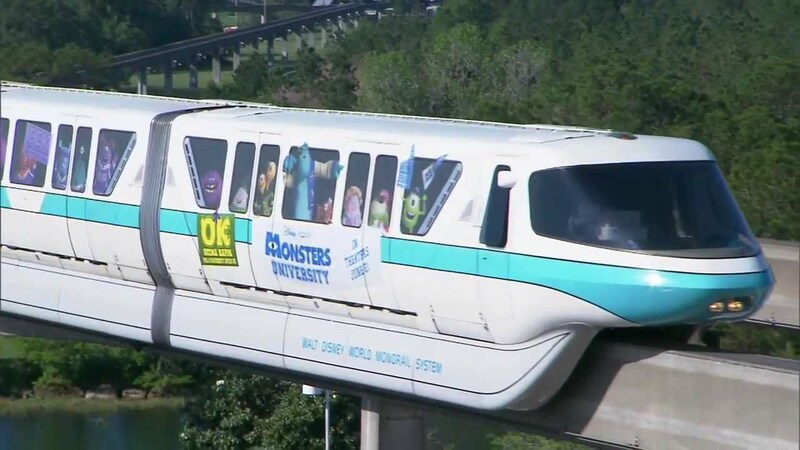 Oct 14, 2011 in "Walt Disney World Monorail System"
The Magic Kingdom Resort monorail is now continuing to operate until 12:30am on hard ticket event nights, such as Mickey's Not So Scary Halloween Party and Mickey's Very Merry Christmas Party. The express and Epcot monorail continues to close down 1 hour after the respective regular park closing. Here is the full rundown of the current schedule. 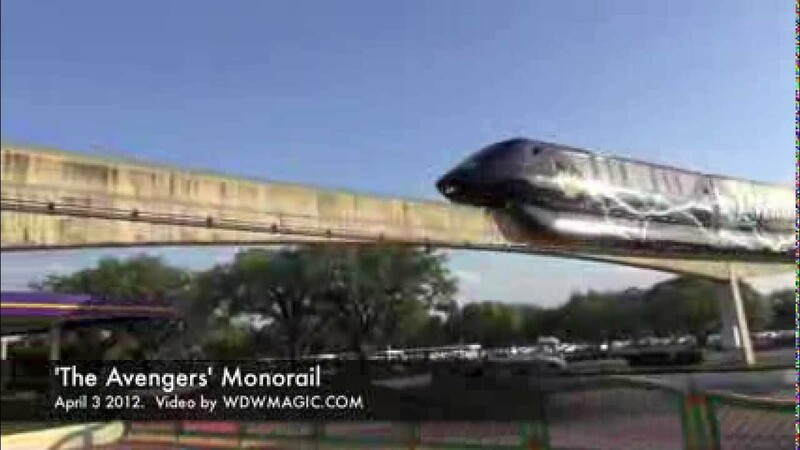 The Resort Monorail runs from 7am until 1 hour after regular hours park closing at the Magic Kingdom. For ticketed events, such as Halloween and Christmas Party nights, the resort monorail runs until 30 minutes after the event ends. The Epcot Monorail runs from 8am until 1 hour after regular hours park closing.